Like any trading card game, drawing remains a crucial component of winning Magic battles. Players naturally draw at the start of their turns, but you'll want other ways to increase your hand, offering more plays and quicker access to your deck. 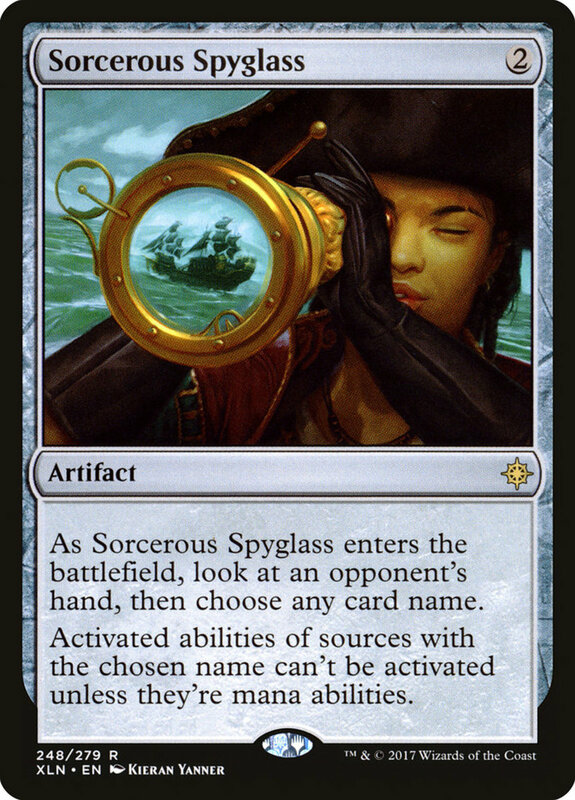 Scrying lets you prepare your draws, which is nice, but keep an eye out for effects that actually let you buff your hand. 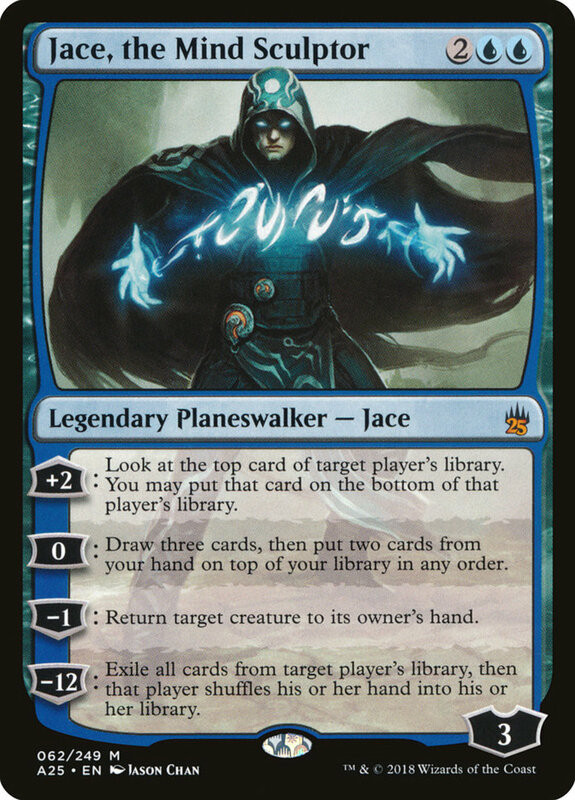 I scoured thousands of different cards for this list, as draw supports come in all shapes and sizes (especially blue), and found several different types of cards to highlight your different options. So, which hand boosts reign supreme? These are the ten best draw cards in Magic: The Gathering! Expertise needs a hefty chunk of six mana, so it's admittedly a later-game effect. However, this fierce sorcery lets you draw cards equal to the greatest power among creatures you control; considering the green faction's affinity for hefty monsters, this can easily be four or more. Then, you get to cast a spell with CMC five or less from your hand without paying its mana cost, essentially giving you two abilities for the price of one! 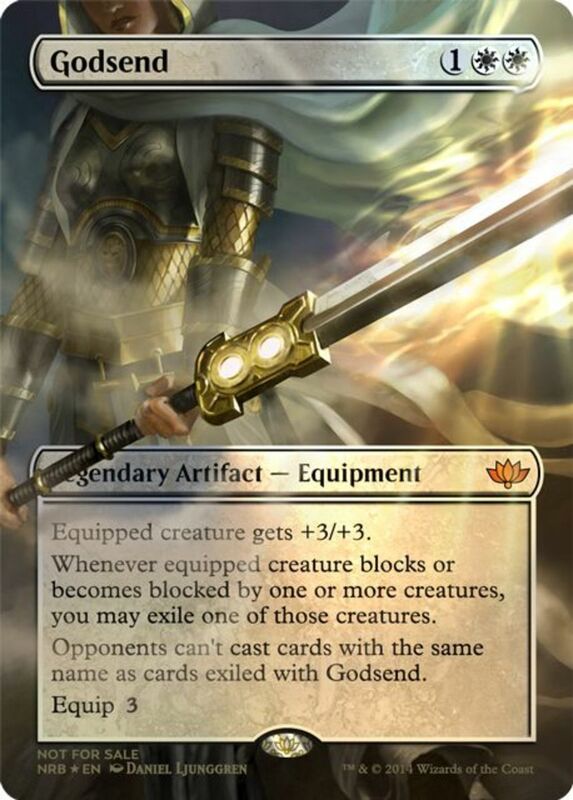 Even better, this card can either be one you already had or one you just drew, letting you immediately put your new tools to good use. Whisper offers fierce draw power for a negligible setback. 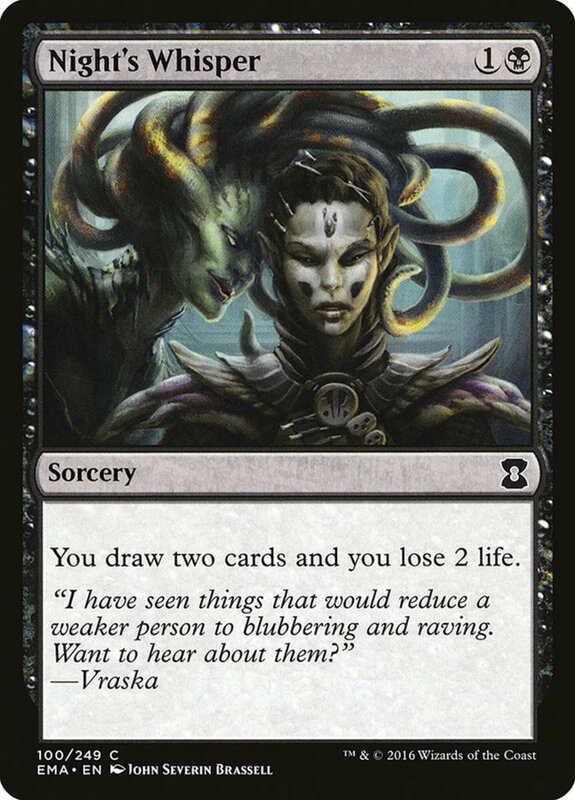 Needing just two mana, this sorcery lets you draw twice, but you lose two life. That's more than worth the hand advantage, especially in commander matches, where your higher starting life can afford the decrease. 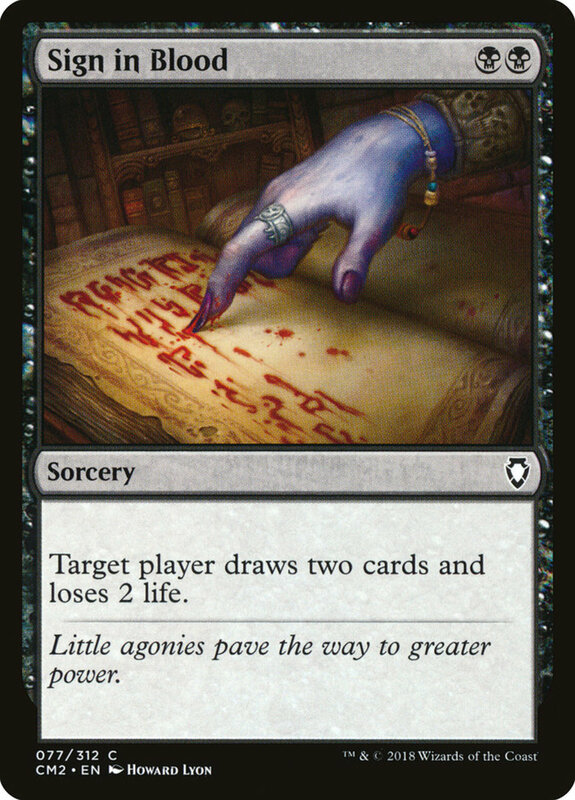 Similar spell "Sign in Blood" makes a great alternative, especially in monoblack decks where its strict mana requirements won't hinder you. 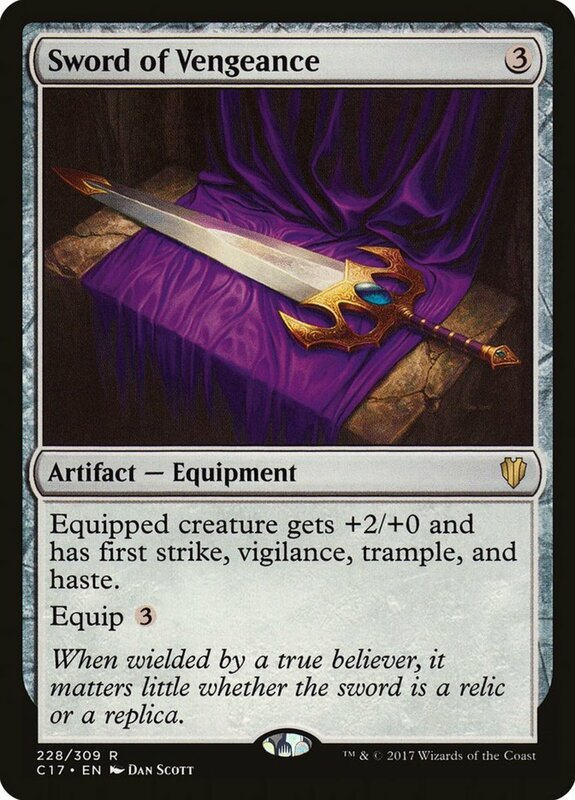 Both fit nicely into any black commander deck I craft, and I appreciate that Whisper remains one of the cheapest competitive cards, often costing less than two dollars! Ancestral Vision functions identically to the long-banned "Ancestral Recall", just with a delay. 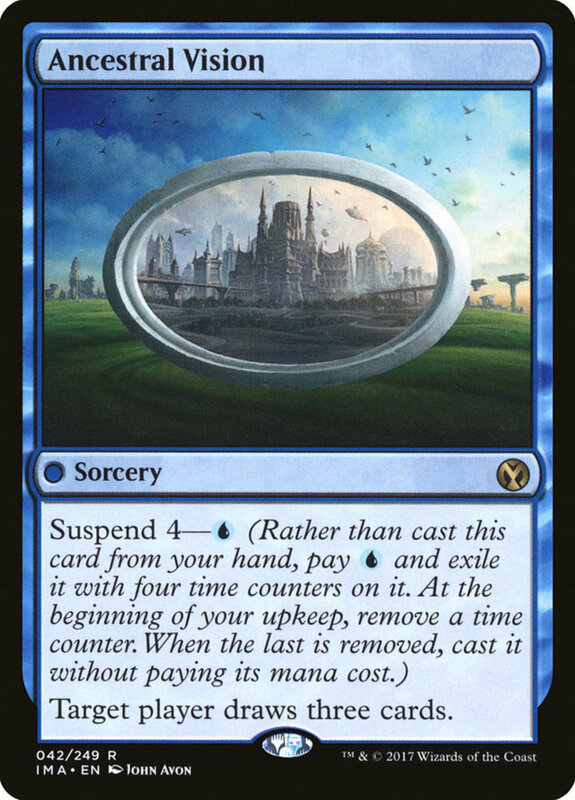 You can suspend it from your hand for a single blue mana, exiling it with four time counters. You remove one during your upkeep, and when all counters are gone, you cast Vision and have a target player draw three cards! You can even target opponents in the rare cases where you'd prefer that they draw, and even when spent, remember that sorceries are great for satisfying the graveyard-fill conditions of cards with "spell mastery", "delirium", and "threshold" traits. 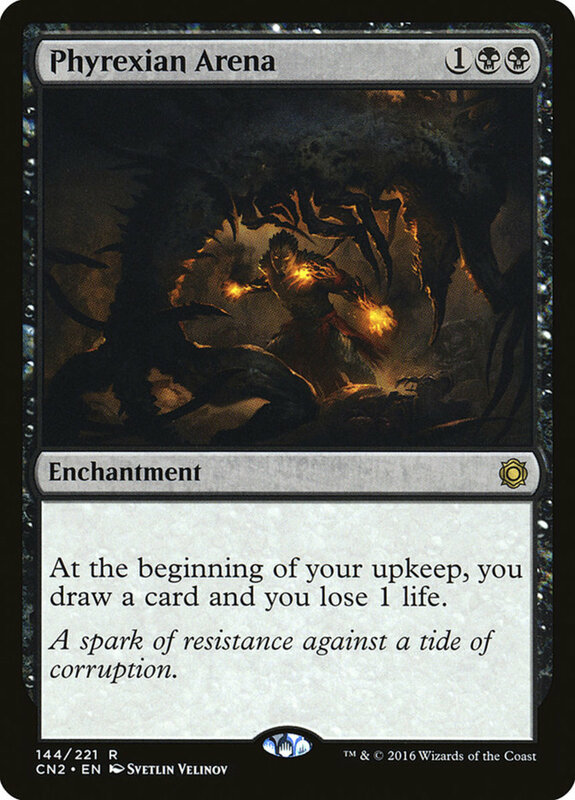 The quintessential black hand-increaser, Phyrexian Arena takes three mana and has you draw a card at your upkeep, but lose a life. Thus, you'll be gaining two new cards every turn, letting you cast your vampires, zombies, and demons with ease. 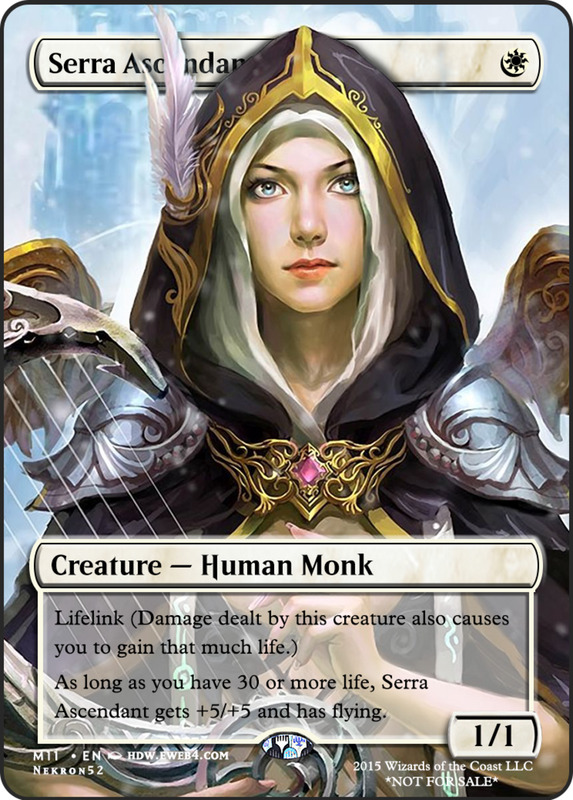 Note that Arena's effect isn't optional—you have to draw the card and lose your life; ensure you have resources to spare by using creatures with lifelink to consistently replenish your health. All are sweet effects, the highlights being the easy -1 removal and the great 0 effect, which lets you increase your hand size while cycling unneeded cards into your deck, similar to the infamous—well, you'll soon see. 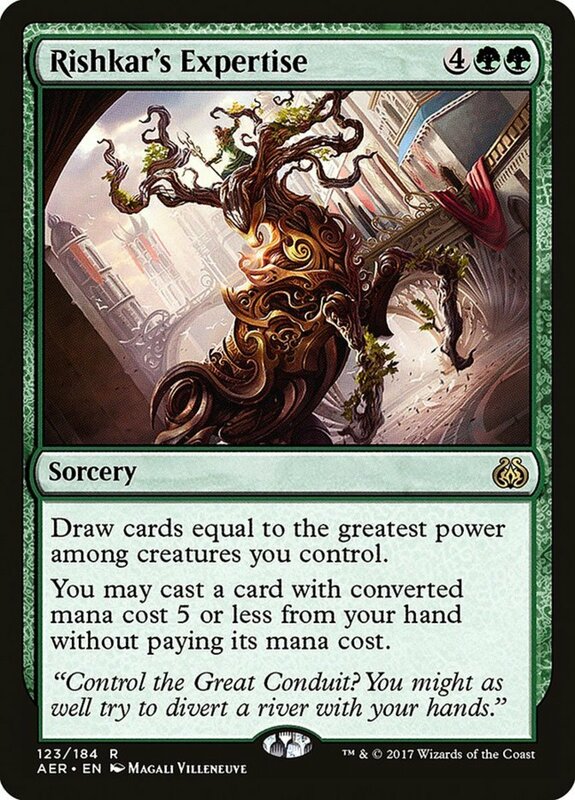 Sylvan Library offers a rare hand support to the green faction, and it's an excellent one at that. This two-cost enchantment lets you draw two additional cards at your draw step, granting three per turn! You can keep as many as you want, but you lose four life for each card beyond the first that you retain. Fortunately, you choose what to do after drawing the cards, letting you peruse your options and make the ideal play. Even if you end up putting cards back, remember that you can keep any of the drawn cards, even those beyond the first, without losing any life. You also gain valuable knowledge of your upcoming cards without revealing those spells to your opponent. 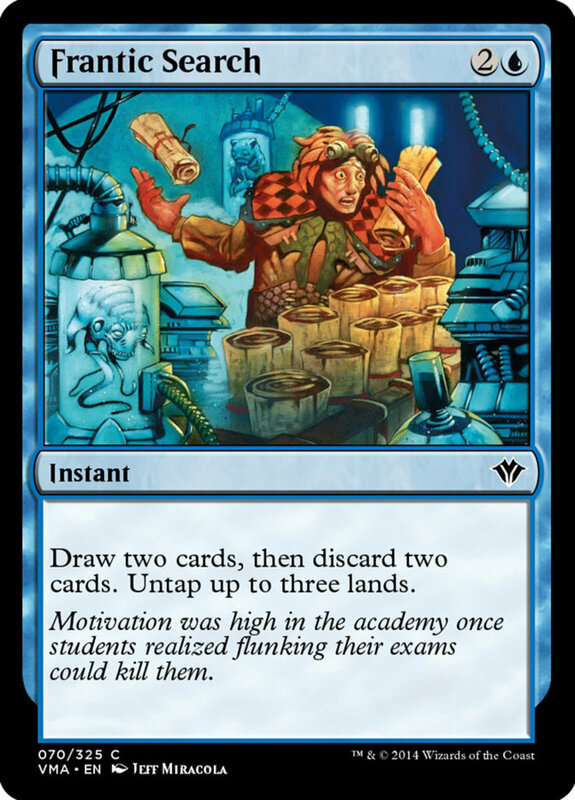 Then, you get to untap up to three lands, essentially having Frantic Search pay for itself. With this, your graveyard is primed, you can utilize surge costs while still retaining full mana, and you've manipulated your hand to contain the cards most helpful for your current situation. Try "Manamorphose" for a similar effect from the red/green color pairing. For a single forest's mana, Glimpse of Nature lets you draw a card whenever you cast a creature that turn. 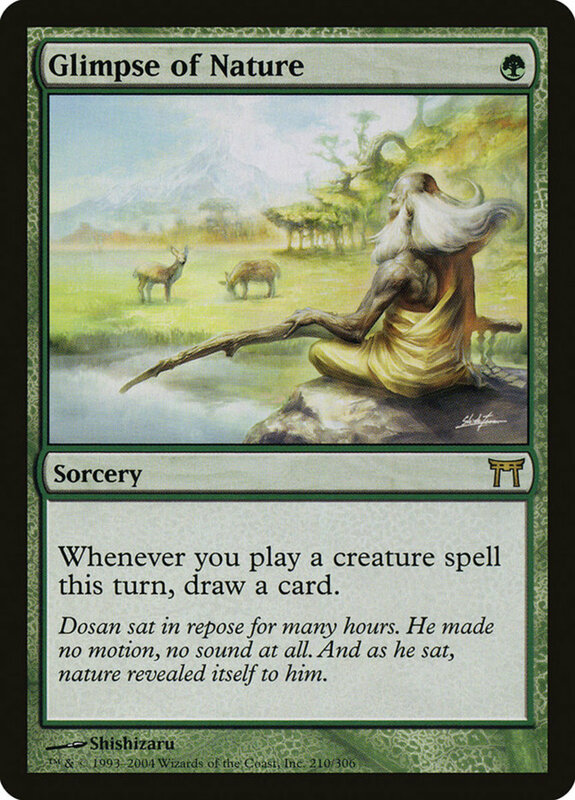 Considering green's mana ramp, you should have plenty of resources leftover, often letting you draw two or more cards in a single turn, an excellent boost for one mana. This low-cost sorcery quickly stocks your graveyard, and it forms a minor anti-counter defense; even if your monsters are negated, since they were still cast, Glimpse will trigger and you'll get to draw. 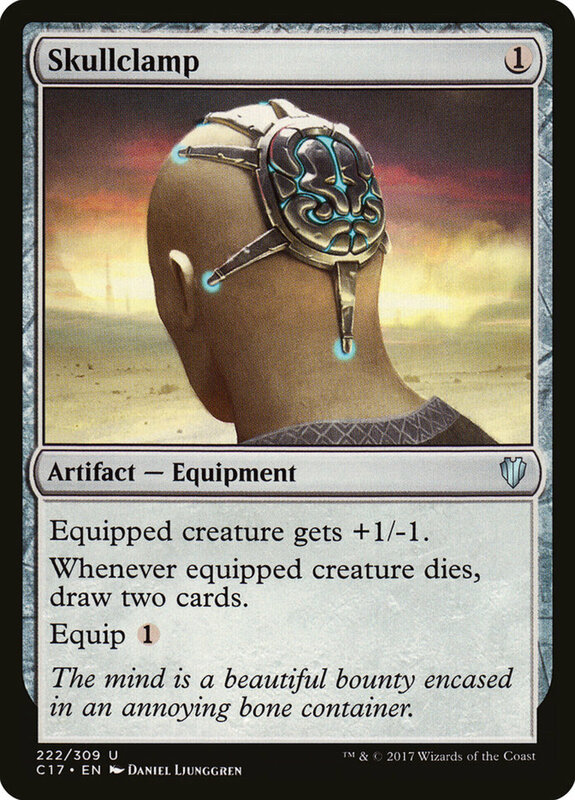 One of the game's best artifact equipments, Skullclamp accepts a single resource of any hue to initially cast, then one more whenever you actually attach it to a creature. The equipped creature gains +1/-1, trading toughness for more power, a generally-beneficial upgrade for offensive strategies. However, Skullclamp also has you draw two cards whenever your attached creature dies. That's a huge benefit for such low cost, and if you're using weak units with a single toughness (try token-fielding planeswalkers), you can purposefully equip and kill them when their health hits zero, granting a reusable and inexpensive draw engine for any deck list. 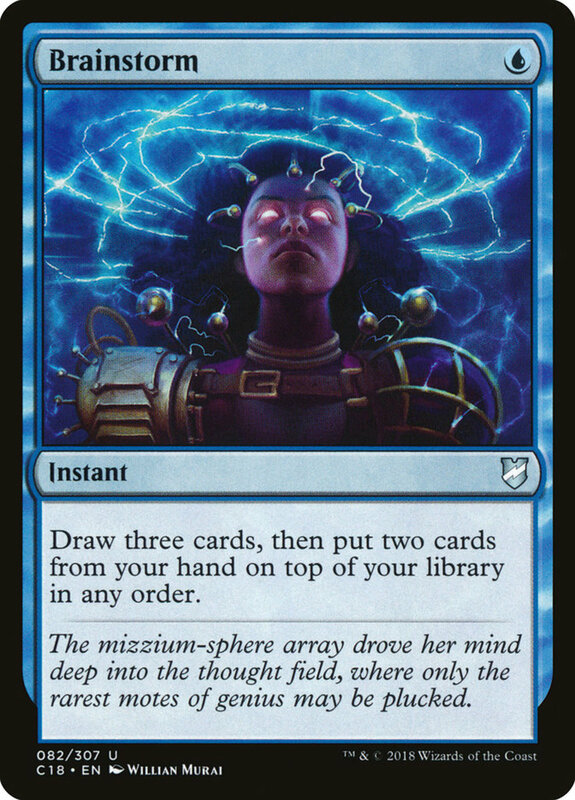 The king of blue draws, Brainstorm activates at instant speed, letting you cast it on either player's turn. You draw three cards, then place any two from your hand on top of your deck in any order. Not only has your overall hand size increased, but you've also potentially replaced unneeded cards with more useful ones. This works great for rigging miracle cards (whose costs are reduced when you draw them) on top of your deck in you case you drew them in your opening hand. Immediate and inexpensive, Brainstorm is a no-brainer for any blue EDH deck I craft, and I was genuinely surprised to discover just how cheap it is, often costing less than a single dollar! Do You Draw on the First Turn in Magic? 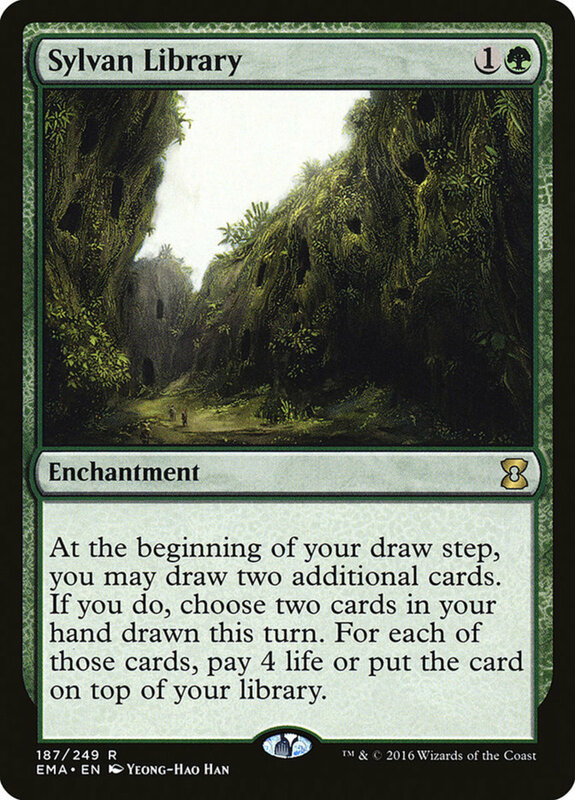 Remember that in most 1v1 formats, the starting player doesn't draw on their initial turn, helping balance the advantage they gain from getting to play their lands first. Either way, use today's formidable entries to gain a quick advantage, accessing your best spells and ensuring you never run out of cards to play. With thousands of units left unexplored, we'll undoubtedly return to tackle more of Magic's best draws. 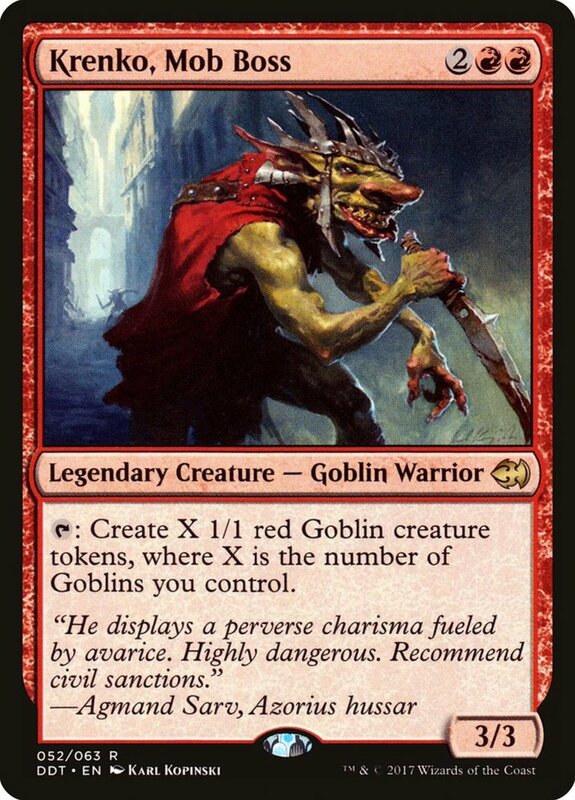 But for now, as we eagerly await Wizards of the Coast's next expansion of hand-boosting spells, vote for your favorite card and I'll see you at our next MTG countdown!